In this season of gratitude, many thanks to each and everyone who’s been part of Nonprofits TALK as it has evolved this year. Our first Friday meetings at the Lace Mill have brought together nonprofit peers from organizations around the Hudson Valley. We’ve tackled mutual challenges with collective solutions, the goal always to support greater success for all. May the spirit of collegiality that defines Nonprofits TALK extend, near and far. May what makes you most thankful be yours in this new year. 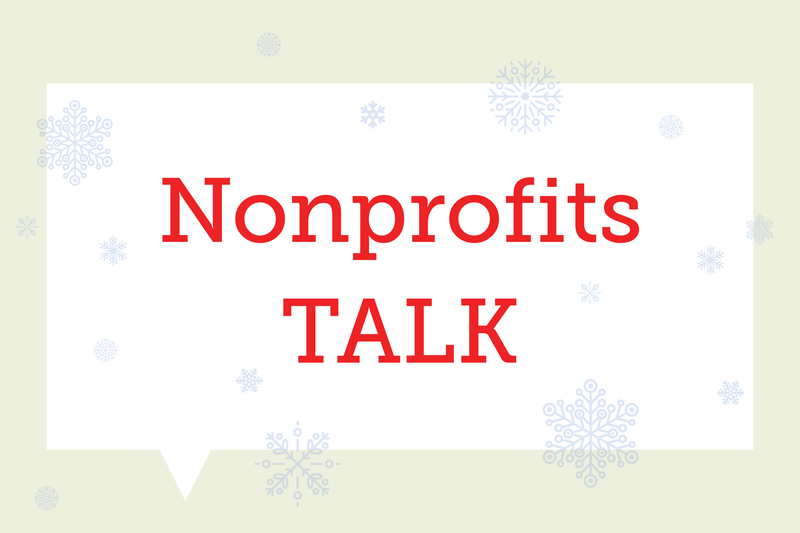 See — and hear — you at Nonprofits TALK in 2019! Copyright © 2018 Susan J Ragusa, All rights reserved.